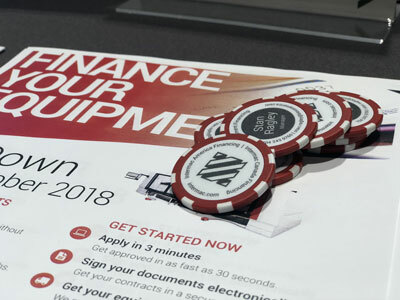 Charlotte, N.C. (November 27th 2018) – Intermac’s latest contribution to realizing the strength and power of Industry 4.0 made quite an impression at the last Marmomac Edition in Verona. Now the new Master One CNC router promises to transform what’s possible in North America as it debuts at TISE StonExpo in Las Vegas, Nevada January 23-25, 2019. 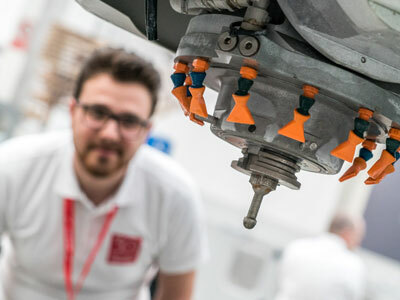 Intermac will also power up three other machines for demonstrations at the show -- the Donatoni Jet 625 CNC bridge saw and two Montresor, the vertical flat edge polisher Vela and the horizontal bullnose and flat edge polisher Luna. Intermac will also showcase the new SOPHIA IoT platform at the show. It provides information and data from machines in real time and through intuitive dashboards. SOPHIA speeds Industry 4.0 automation by making it easy for facilities to monitor production, analyze how machines are functioning, identify malfunctions, assist clients in maintenance operations, order replacement parts in less time, and conduct predictive maintenance. 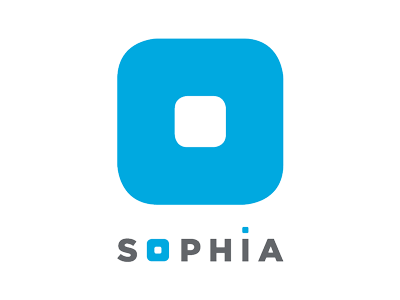 The new SOPHIA IoT platform will be available on all Master Series machines starting in January. 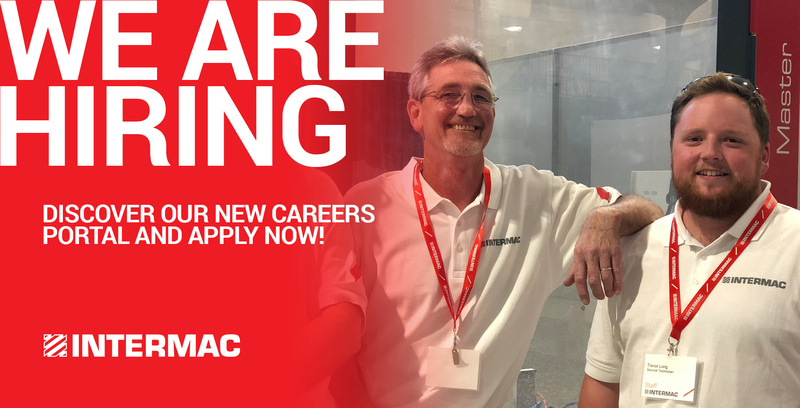 When you stop by the Intermac exhibit at TISE StoneExpo, you’ll also learn more about a $3 million expansion of the Biesse Group Campus in Charlotte, beginning with Diamut America’s new tool redressing facility that began operation last fall. Expansion plans also include a 12,000 square-foot office addition and a new 10,000 square-foot Diamut manufacturing facility equipped with sophisticated and high-tolerance machines to produce tools for the stone and glass industries. It will go down in history as Biesse’s first manufacturing project in North America.